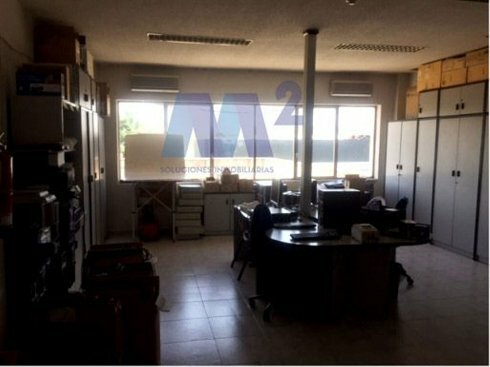 CS-N. 061: INDUSTRIAL BUILDING FOR SALE of 3.916 m2 built on a plot of 4.340 m2. 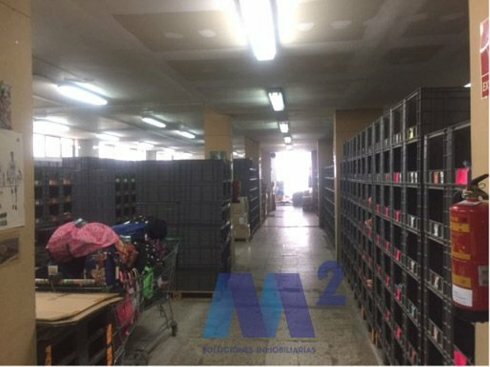 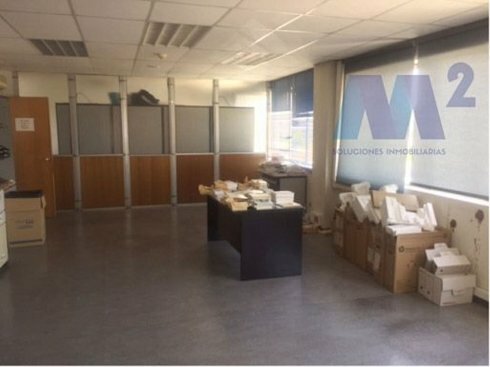 Ground floor of 1.293, 17 m2 with warehouse, changing rooms, bathrooms H / M.
1st floor of 1.196, 14 m2 with warehouse, 3 administration room, 2 offices, dining room, file, toilets H / M.
2nd floor of 500 m2 of offices with 7 offices, 3 administration room, H / M toilets, file, first aid kit. 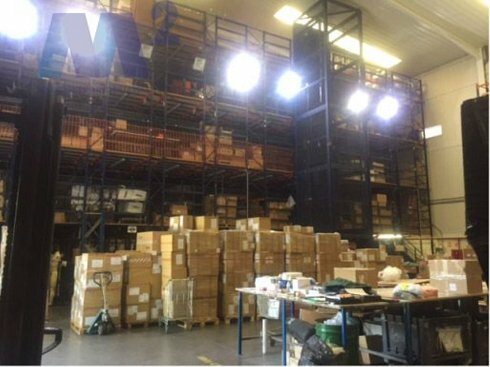 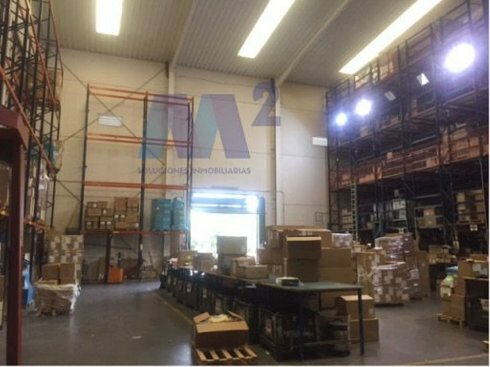 Attached warehouse of 900 m2.